Click on the questions below to reveal an answer. "What products do you have?" 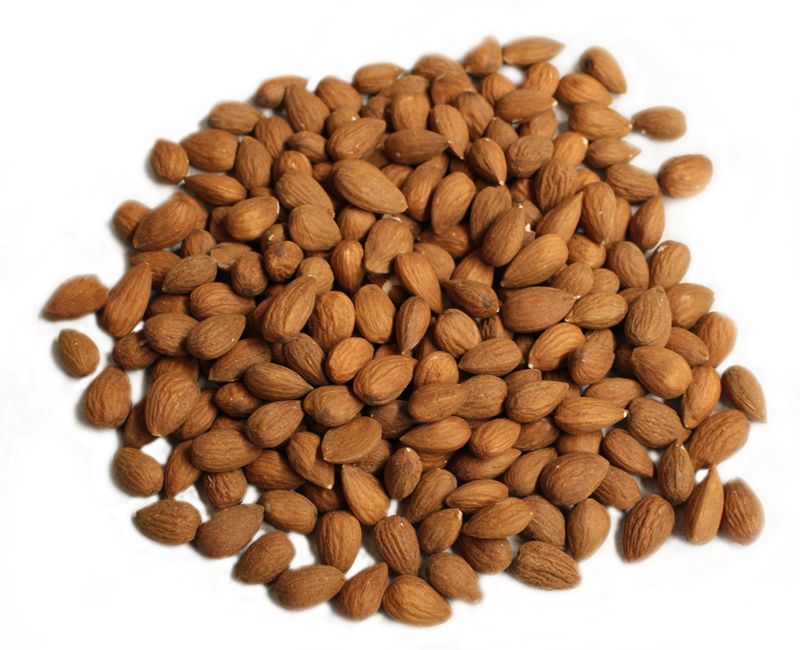 Click Here for our Fruit/Nut Availability. Our stone fruit trees start producing in May and we usually have fruit lasting through October. During the summer, we have white and yellow peaches, white and yellow nectarines, plums, pluots, apricots, cherries, pomegranates, apriums, plumcots, nectaplums, and peacotums. We also grow and sell oranges, mandarins and a variety of other citrus, dried fruit, almonds, walnuts and red walnuts year round. For more information about our specific calendar of produce, see our 'Our Fruits' section. We have also developed a line of packaged flavored and candied nuts grown right here on our farm, that are now available through online order! "What is a certified farmers’ market and why should I buy from a certified producer?" A certified producer is a farmer (or producer) who has registered their product with the County Agriculture Commissioner. This insures that the person who is selling the product is the same person who grew the product. These producers will be able to tell you much more information about what you are eating, such as where it was grown, what variety it is, and if it is organic. A certified farmers' market only admits growers that have current certificates, so you can be sure that your produce is local and fresh. We live and eat from the same trees that create our sellable produce. We do spray, but only if we have an aggressive pest infestation or if it rains. We practice sustainable agriculture, which in turn helps us maintain our goals of being environmentally healthy, economically profitable and keep social and economic equity. Our land has sustained five generations of this family and we are careful to treat it gently and care for it like a member of the family. "How can I find out more about your farm and the products that you sell?" You can contact us directly at the farm, using our contact information, or you can visit us at one of the local Farmers' Markets that we attend throughout the growing season, or year-round.